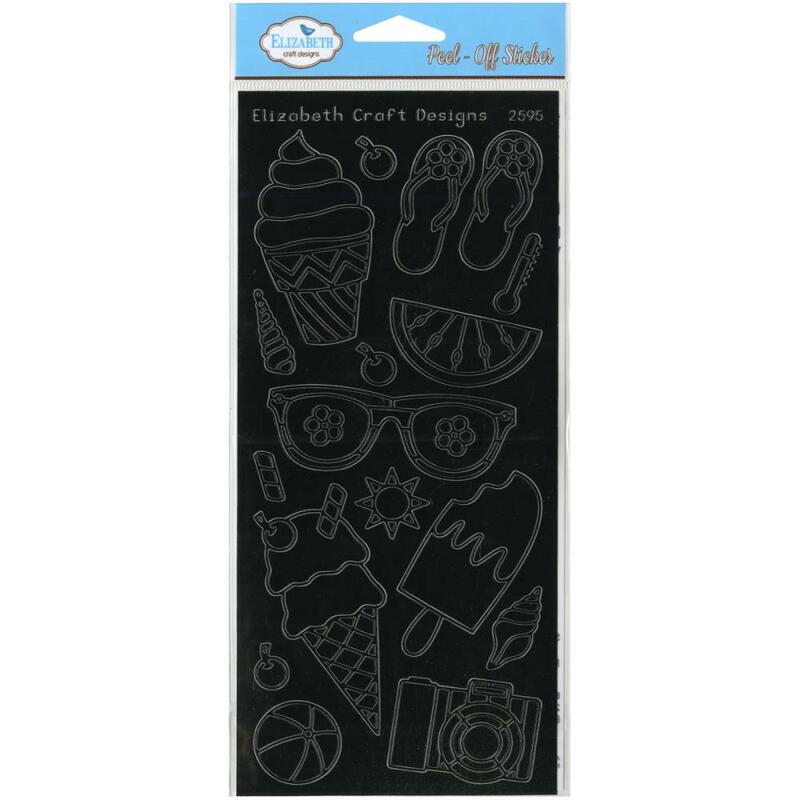 Elizabeth Craft Designs-Peel Off Stickers. 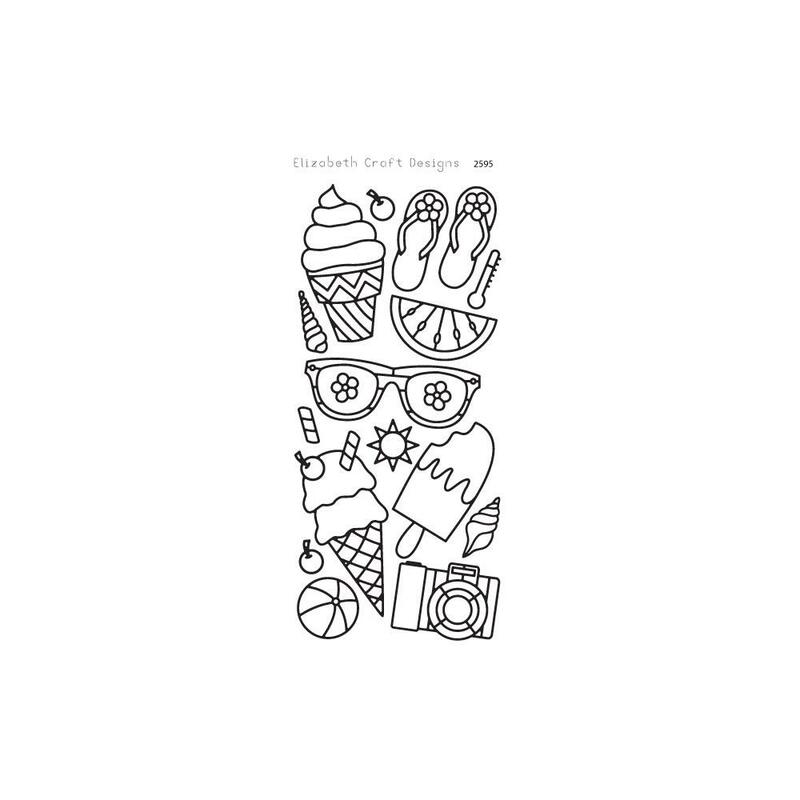 Use these stickers to add an additional picture to any scrapbooking page or handmade card! This package contains one 9x4 inch sheet of stickers. Available in a variety of colors, each sold separately. Acid and lignin free. Imported.